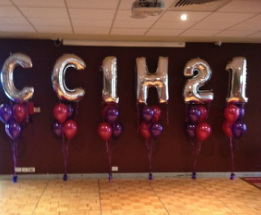 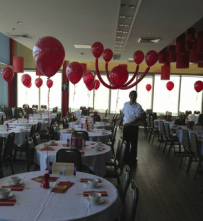 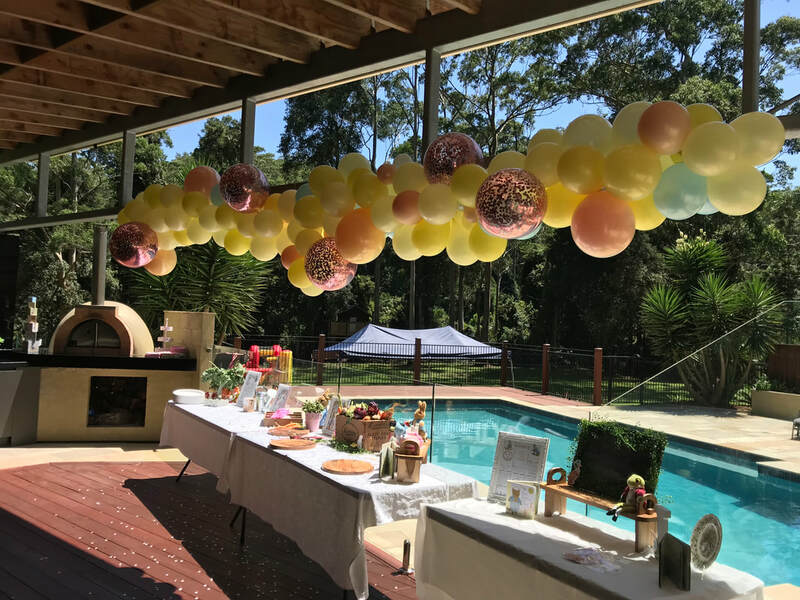 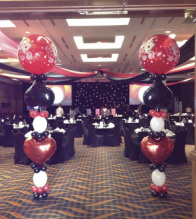 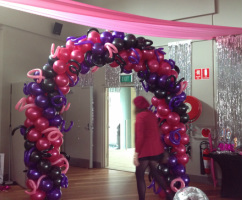 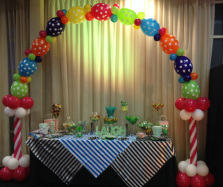 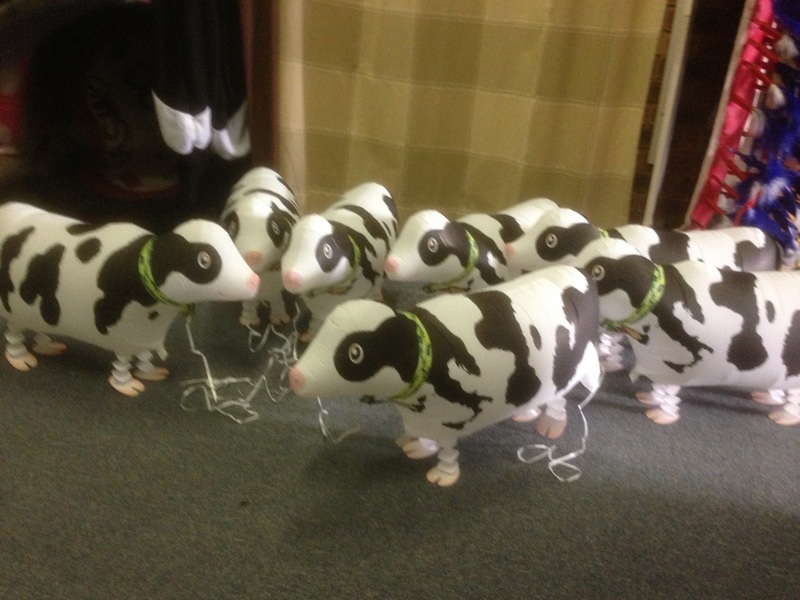 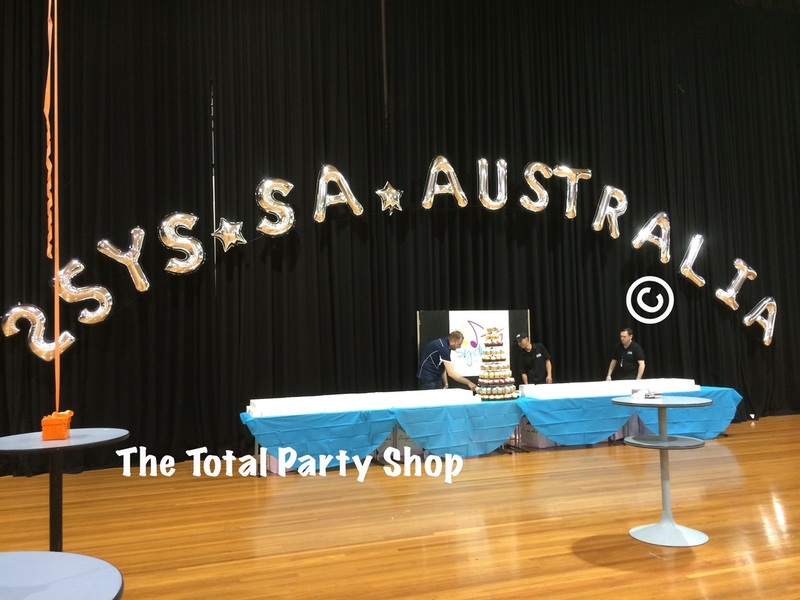 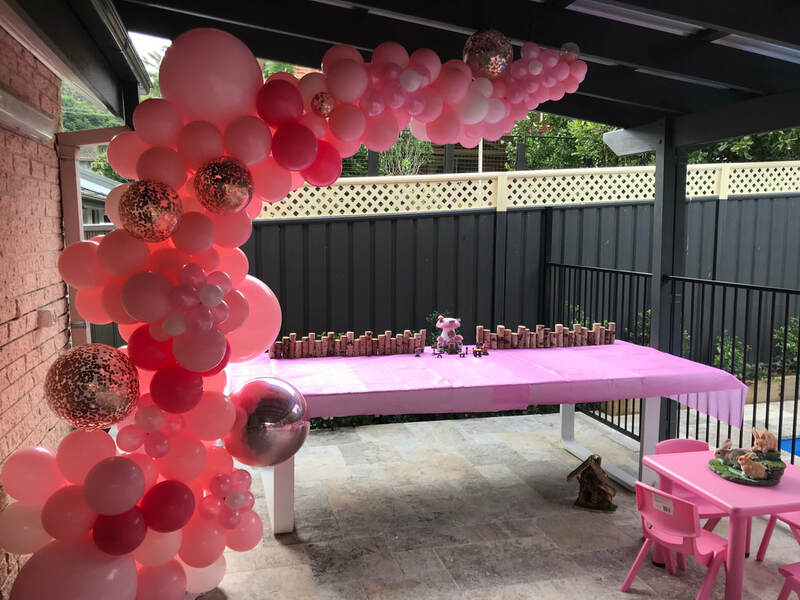 We have been balloon decorating venues around the Central Coast for more than 20 years.Here are some ideas to help you with your next function or corporate event. 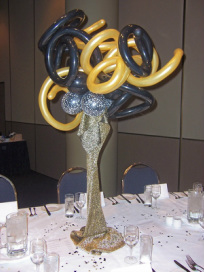 We use Qulatex the very best decorating Balloons. 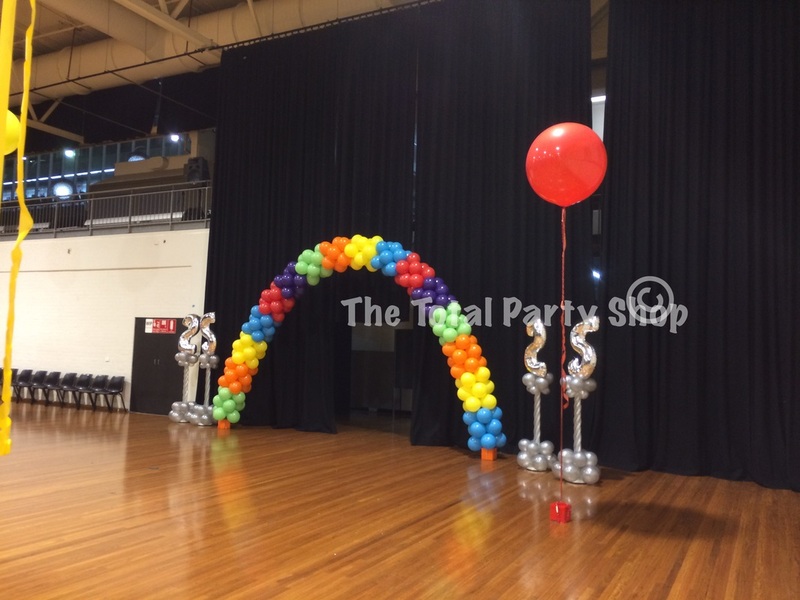 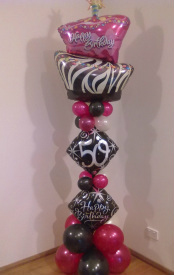 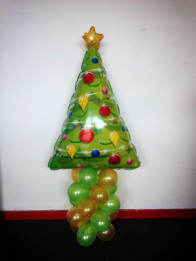 90cm Balloons with balloons inside & add some lights. 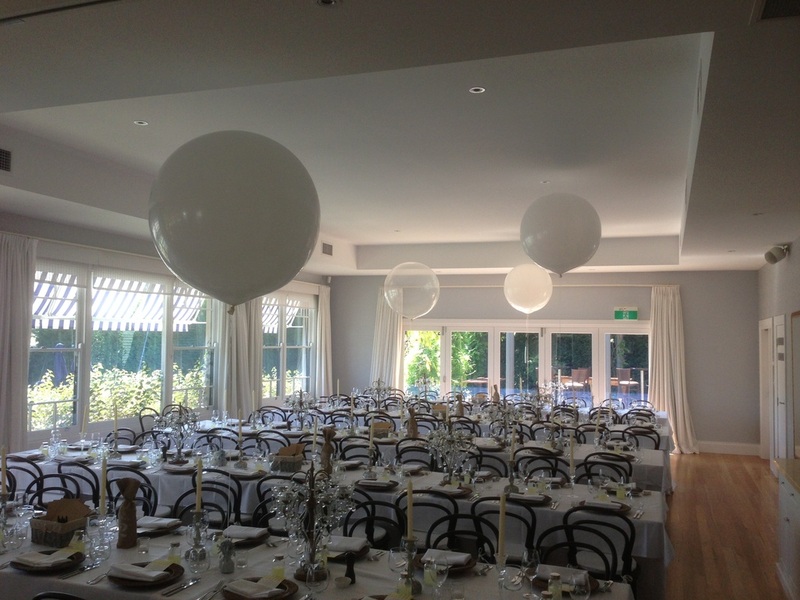 3ft Balloons to create a elegant atmosphere for an outdoor wedding.